This short but very clear video explains why it’s ok to up-line or down-line your rod depending on the distance you’re fishing. 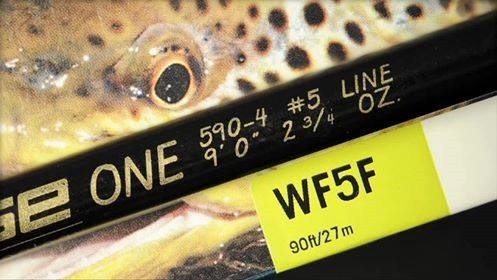 Use the rating on the rod as a guideline and find the line that suits YOU. I was especially surprised by how little weight difference there is between fly-lines – how about the weight of a business card for one line type/weight.